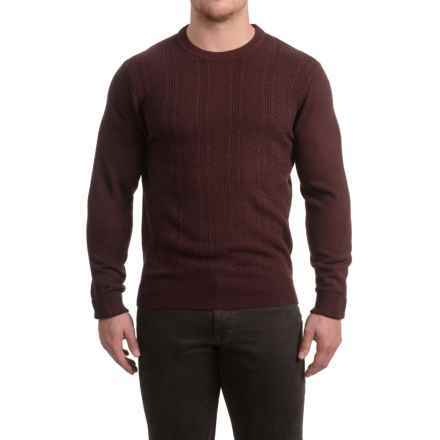 The essence of every man’s wardrobe is brought together by men's casual sweaters, wool sweaters, cardigans and V-neck sweaters. 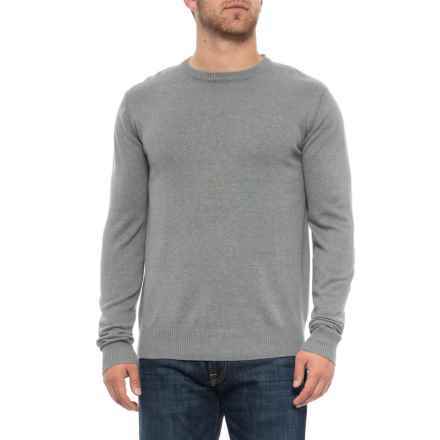 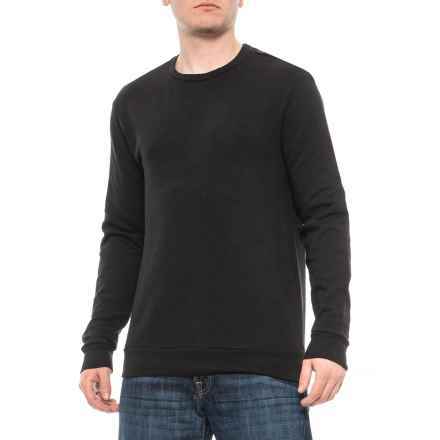 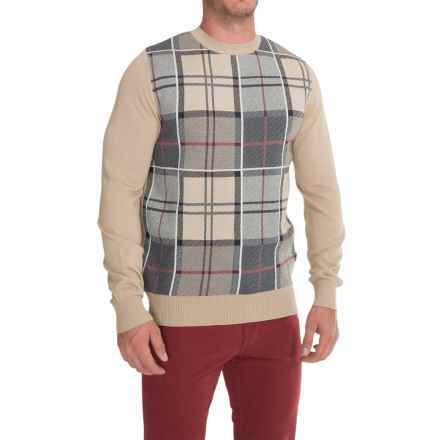 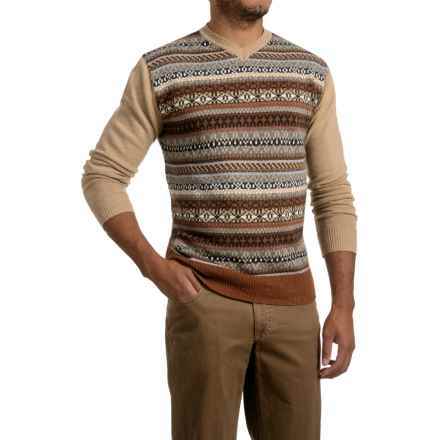 When the season is right, men's casual sweaters set the tone for both a charming disposition and unmistakable comfort. 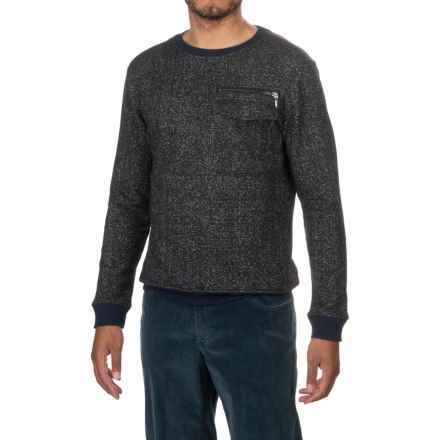 Wool sweaters and cardigans lend a refined, traditional look that holds unsurpassed natural insulating and wicking features. 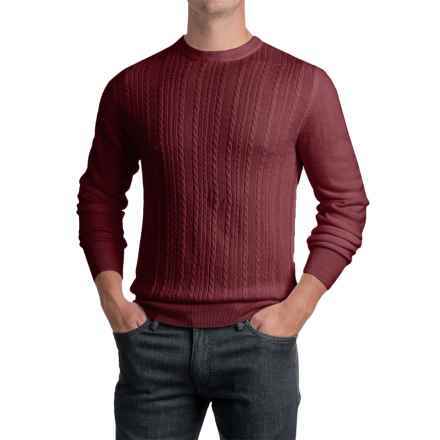 Whether you are fashion savvy or a comfort aficionado, men's casual sweaters cover both realms with ease, keeping you up-to-date when the weather changes without extra effort. 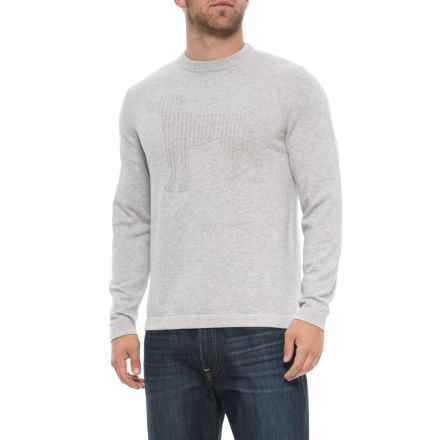 Check out brands like Woolrich, Columbia Sportswear and Royal Robbins for men's casual sweaters that refine your look and comfort level, season after season.